Nubia Alpha was showcased at IFA 2018 and MWC 2019, but it is being released in the markets for the first time now. 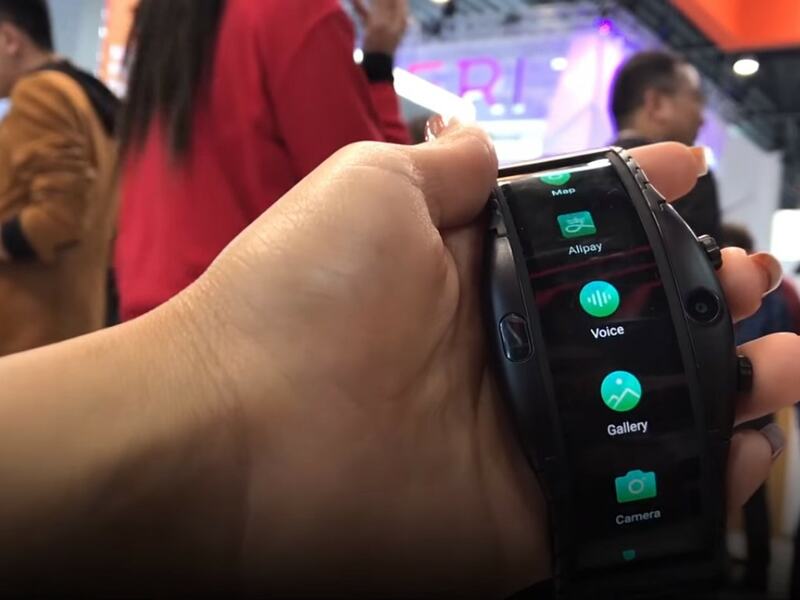 At the IFA 2018 and then at the Mobile World Congress 2019, Nubia showcased its new smartwatch called Alpha, that came with a foldable panel and gesture control. This smartphone is now ready to hit the shelves. According to a report by GSMArena, on 8 April, Nubia will be officially unveiling the Nubia Alpha smartwatch in China. This news comes from a teaser that Nubia shared on Weibo. While the poster is in Mandarin, the Alpha symbol on it pretty much speaks for itself. The smart wearable sports a 4-inch flexible OLED display with a resolution of 960 x 192 pixels. Nubia claims that the smartwatch has 230 per cent extra screen real estate than the standard smartwatches. As per the company, the Nubia Alpha can withstand being bent 10,000 times and that it is water resistant. It is powered by a Snapdragon Wear 210 processor. The Nubia Alpha smartwatch includes 1 GB of RAM and 8 GB of onboard storage. It carries a 500 mAh battery which is rated to deliver up to 48 hours of standby time. The smartwatch has a camera as well that houses a 5 MP 82-degree wide-angle sensor. It straps on like a bracelet and features two knobs on the right edge for navigation.